with these beautiful, sustainable, diverse LED lighting options. Replace traditional fluorescent tube lights with LED Milano Series tubes that offer better light for less! Reduce costs and energy consumption by 50% or more when you install or retrofit LED tubes into your new or existing business. Say goodbye to incandescent bulbs and say hello to savings! Our eco-friendly Tuscay Series LED bulbs offer a 50,000+ hour lifespan without UV emissions, heavy metals, or high voltage headaches. Enjoy an outstanding output of light with minimal energy consumption. 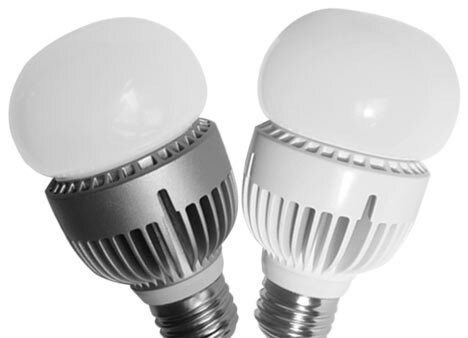 Our LED PAR bulbs are incredibly versatile, and are often used as downlights, floodlights, or spotlights in commercial buildings. 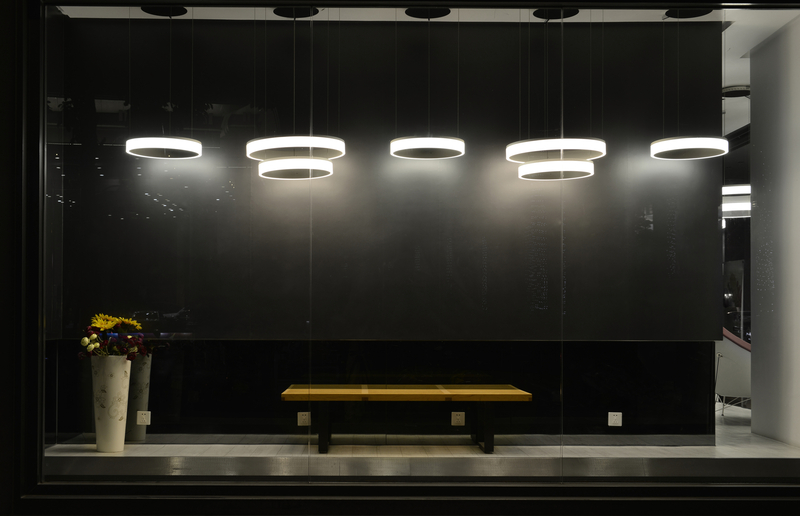 Want 100,000+ hours of lamp lifespan in an incredibly sleek, eco-friendly design? Then check out our Florence Series LED Area Light, your go-to fixture for high angle brightness and exciting distribution patterns. Illuminate indoor and outdoor soffits with our Bologna Series Soffit Light. With its flush mounting design and 60,000+ hour lifespan, your hard-to-light spaces and underside spaces will never look better! Cover unsightly ceiling boxes with our eco-friendly Bologna Series Canopy Light, the perfect replacement for outdated HID lamps and metal halide fixtures. Enjoy a 70,000+ hour lamp lifespan, reliable anti-explosion construction, and our EnergyWise 5-year warranty. Get ready for a flicker-free lighting fixture that illuminates your cooler at forty below! Our cooler lighting fixtures offer an eco-friendly solution to traditional fluorescent fixtures that buzz, hum, and flicker, all while giving pitch-perfect performance from -40° to 140°! Retrofit your suspended ceiling with an LED Flat Panel, a versatile energy-saving solution for commercial and office environments. Also perfect for T-Bar ceilings, flat panels boost productivity and employee mood while offering diverse light distribution. Our LED Troffer lights offer digital ambient lighting for recessed ceilings. Enjoy perfectly consistent color, easy installation, and 60,000+ hours of service life.